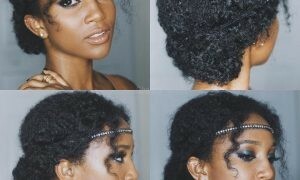 Relaxers are the products that are meant to remove the curls and make the hair easily manageable. Hair Relaxer products are mostly in the form of creams and lotions and They normally work by damaging the protein structure of the hair making them less curly. You can find many best brands of the hair relaxers in the market but they all contain harmful chemicals which can also cause side effects. So in such a situation you can opt for natural relaxers which have less chances of leaving any harmful effects on your hair. But remember one thing, chemical relaxers show instant results while the natural relaxers take some time to show their positive effects. 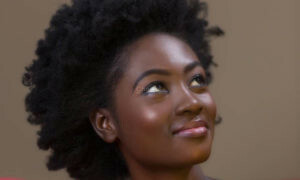 Here are five natural hair relaxer recipes that you can make at the comfort of your home. 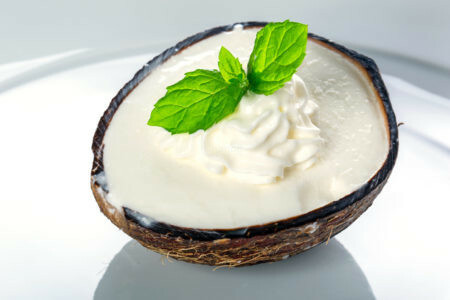 Coconut cream is very popular ingredient when it comes to relaxing your hair naturally. It moisturizes and softens your hair well. All you need to do is take 4 tbsp of coconut cream, 2 tbsp of coconut oil and 12 oz of fat free yogurt. 1st melt the coconut cream and coconut oil in a boiler and then add yogurt into it. Mix them all thoroughly and then apply on your hair properly from roots to the tips. Wash it after an hour. One of the most common ingredient used for hair care is the Olive oil. It deeply nourishes the hair and you can also use it as a natural hair relaxer. To make the recipe, take the ¼ cup of olive oil and heat it till it becomes warm. then Remove the warm oil from heat and start to apply it over your hair. Make sure that you apply it properly over entire length of hair. Now take a warm towel and wrap it over your hair. Apply heat to the towel using a blow dryer for about 5-10 minutes. Wait for 1-2 hours and then wash off your hair with a mild shampoo. You can Repeat this procedure every 4-5 days to get the best results. 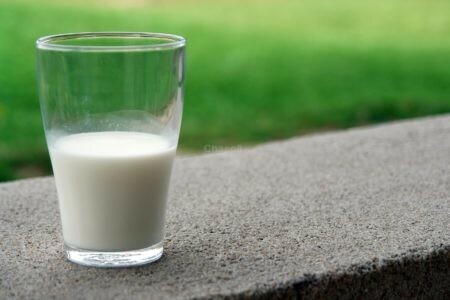 Milk is a natural solution that is commonly used to soften and straighten the hair naturally. To use the milk as a natural hair relaxer, you need a spray bottle. Pour a cup of milk into the spray bottle and squirt it over your hair. Make it sure that you do this carefully and all the locks are covered well. Wash your hair after around one hour. You will see a significant change in the texture of your hair with this. Like milk, Honey is also a natural solution that can used for same purpose. For this, You need a cup of honey, ½ cup of lemon juice, ½ cup of olive oil an ½ cup of caramel. Mix all the ingredients well in a bowl and the apply onto your hair thoroughly. Wash your hair after 30 minutes. With repeated application, you can expect good results in no time. Cocoa butter is very good at moisturizing the hair naturally. 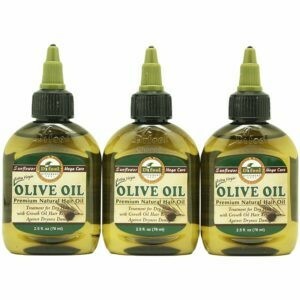 It makes the hair soft and loosen the curls naturally. A good quality cocoa butter can easily be bought from the supermarket and be used for hair relaxing purpose. Apply the cocoa butter directly on your hair. Make sure that you apply a thick layer of it. Wrap a hot towel and then wash off after 30 minutes. You can wash with a mild shampoo to remove its sickness. You can use any of the above mentioned hair relaxer recipe to remove the curls from your hair and make your hair healthy and strong. 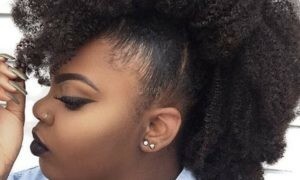 Again it is stated that these are the natural and homemade hair relaxers, so you should not expect the instant and as effective results as the chemical relaxers give. But these ingredients will provide proper nourishment and make your hair soft and strong for sure. 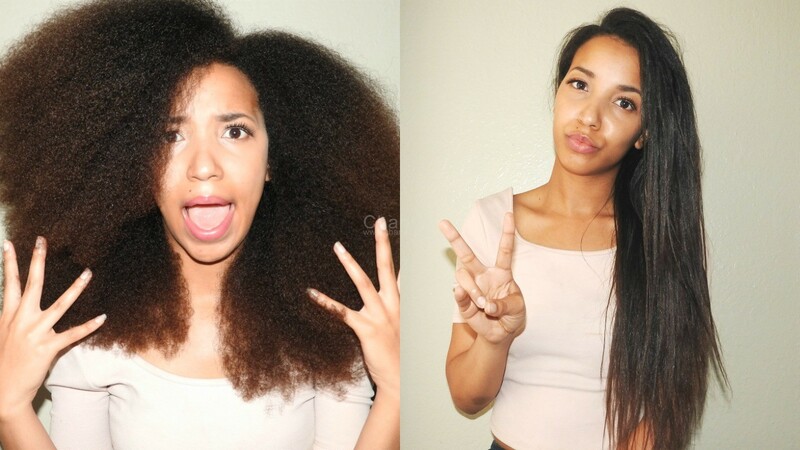 Tips On How To Detangle Type 4 Natural Hair!